8 in. 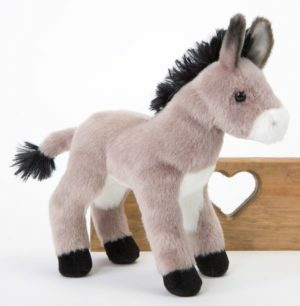 Soft, silky stuffed burro with distinctive details. 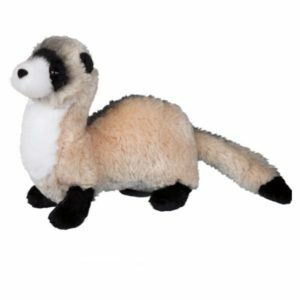 A favorite household pet, this fluffy soft stuffed toy ferret is a great gift. 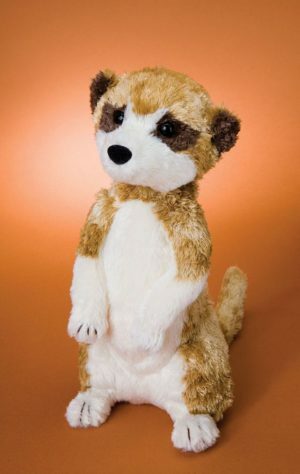 Mack the Meerkat stands on his hind feet, with his cute little front paws draped over his belly just like a real meerkat! 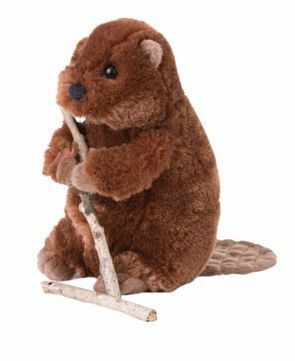 He has bronze fur with a white belly and face, with just a little brown around the eyes and ears. 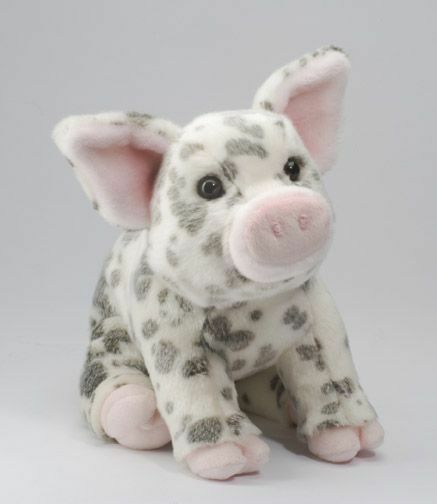 His face has the sweetest expression that makes you want to just take him home and give him a big hug.